Well two of these reasons will involve a search engine. And the main one is Google, there are others but as Google has over 75% of the complete market share most are aware of it. You probably even use the term ‘ just google it’ rather than ‘ just search for it’. 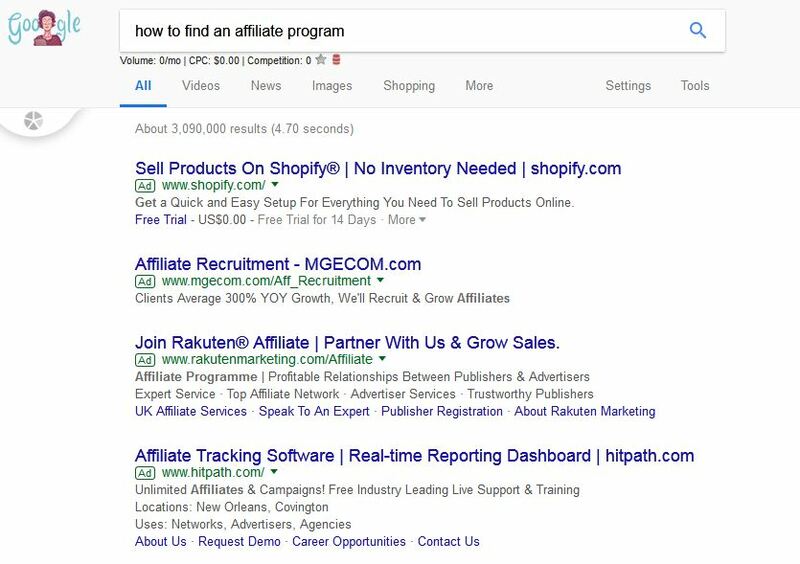 You type into google ‘How do I find an affiliate program’. When I did this I got back – according to google – 3,300,000 results. I find this incredible that there are that many pages associated with finding affiliate programs. But google will add any pages it can to all of your searches to make it look good. Google returns the results which it thinks you want to see from the query you type into the search box. From your point of view, you may have been having a conversation with someone prior to this, or you have planned out an article and need more information on a specific topic. But Google doesn’t know this and only has the words you typed into the search box to go on. Some even shorten the question into just key phrases and get really frustrated when the results, to them, are garbage. But the old phrase comes to mind’ garbage in garbage out’. 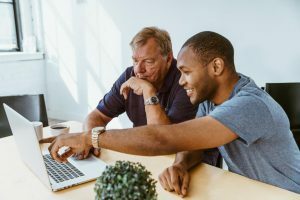 you do need to help Google a little bit, and with that little bit of help you can get extremely relevant results every time you search for something. 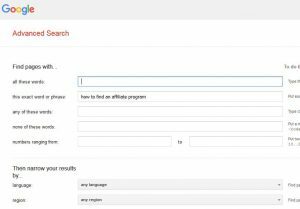 To improve your search results you need to learn a few key words to add to your searches. These words are the advanced operators. 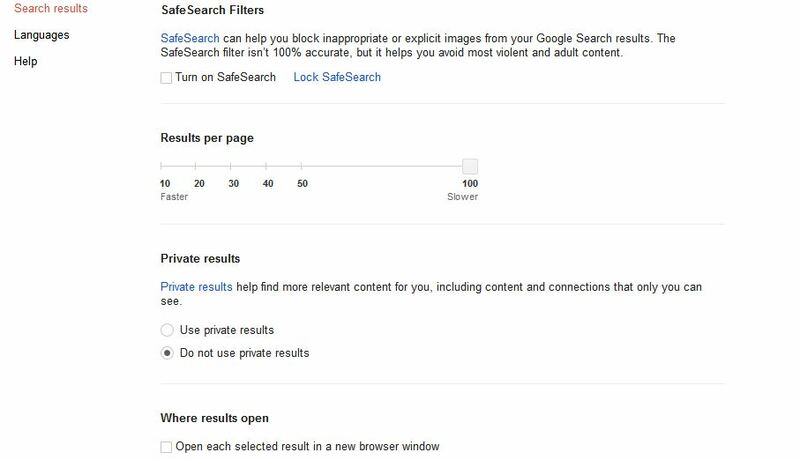 Google has an advanced search page, which most of us will not use. It looks intimidating when you jump on there, as a user interface it takes awhile to get used to. 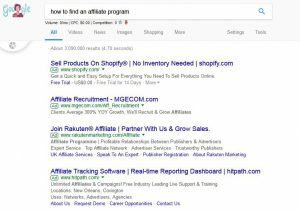 so going back to our search ‘how to find an affiliate program’ how do we get the actual number of results which are directly about that? Well my guess is that we use the second box – exact phrase. Scrolling down and clicking on search returns us 33 results. Wow – what a difference. from over 3 million results down to 33. 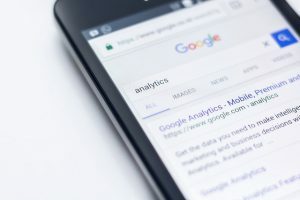 How… Google will take each of your words and use that as a search term. As you can see if you carried out that search- google now has put the term in quotes or ” “. This will search for all of the words, so reducing the number of results. In a way i wish Google would do this for every search or at least have a tick box next to the search box to allow us to use this search easily. 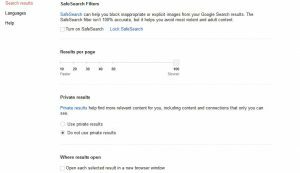 You can go on to explore the other advanced search terms, but i would like to show you how to use a lot of them without having to resort to the advanced search page. 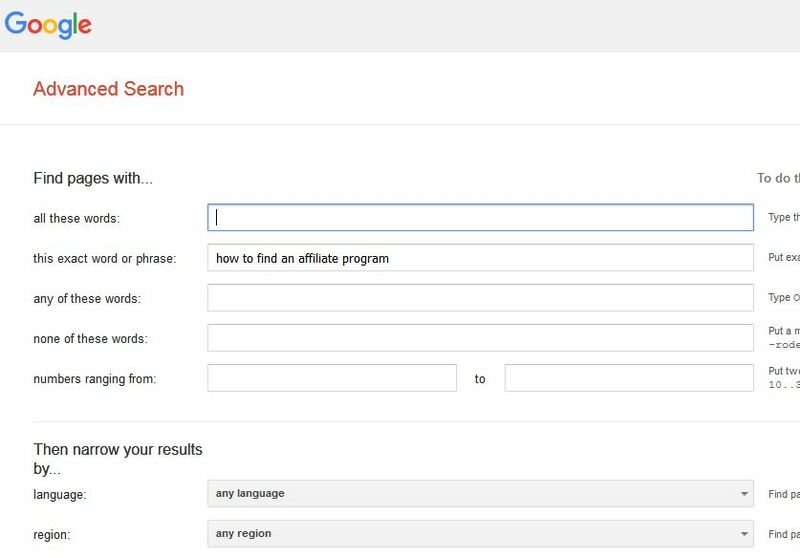 OR another boolean search operator where you search for this OR that. e.g. “latest news” site:cnn.com OR site:bbc.co.uk -will return the latest news from only these two sites. filetype: or ext: – this will return files with certain extensions. e.g. ” usb” ext:pdf returns results of pdf files about usb. inurl: – the title of the article may not be the same as the URL, so you can search the URL as well as the title of the article. ~ – include synonyms, associated words. e.g. ~tourism will return results for tourism, leisure, visits. related: -will return results related to sites. e.g. related:bbc.co.uk will return the independant, the times, the daily mail. near me: – you will find out what is happening near you – if you have your location set. e.g. near me:events – returns results of events which are close to your reported location. .. – wil lsearch for results between two numbers. e.g. camera 200..400, searches for cameras with a price between 200 and 400 dollars. time – this will return your time or if used with a town, city or country will return their time. There are other operators and google does tend to add them and remove them, so i have stuck with the ones which i think will be around for a while. How much can you find out?